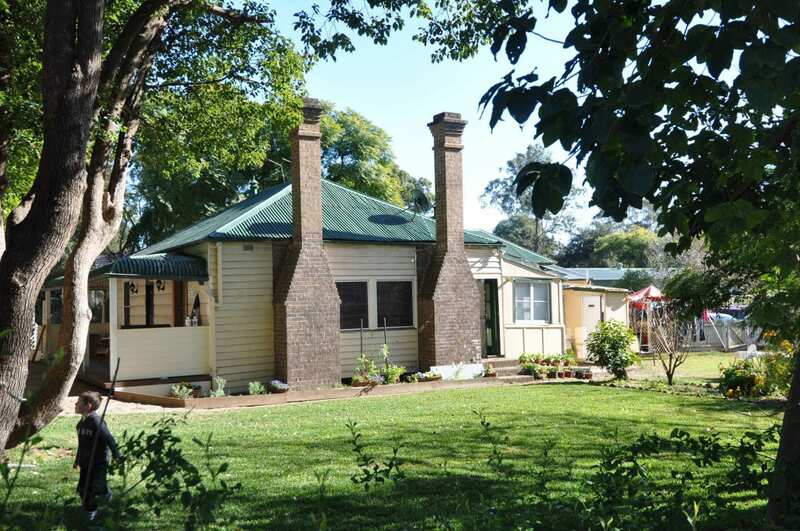 How committed is NSW Govt to its own Heritage Legislation? Standards: What measures have been introduced to ensure that heritage assessments i.e. Statements of Heritage Impact lodged with DAs (local) or S57/60 applications (State) are properly prepared, of a high standard, non-tendentious and compliant in their form as prescribed by the Office of Environment and Heritage? Council advisors: To what extent are council advisors on heritage properties properly trained? Are they required to meet accredited threshold criteria before going out into the field and advising councils on irreplaceable cultural built heritage? Are they properly qualified and more importantly, sufficiently experienced? How is bias treated in their dealings with applicants? Political will: Are politicians committed to the conservation of cultural built heritage in NSW? Do they actively promote heritage as a public good in society? Government agencies: Are government agencies properly committed to heritage listings and Section 170 register items? I can think of West Connex and its great big wrecking ball. NGOs: Are NGOs such as the National Trust taken seriously by government considering that our first heritage lists ever in NSW were prepared by it? Filtering: Should non-heritage professionals such as builders, architects, owners and archaeologists be allowed to prepare statements of heritage impact or only properly qualified heritage architects? Should councils be allowed to receive heritage reports from non-heritage professionals? Professional development: Does a CPD professional regime exist for heritage professionals whereby practitioners are required to keep up to date with current trends in heritage thinking, philosophy and approach? Should the government be encouraging this? Accreditation: Should all heritage professionals be required to be accredited? In the UK, the IHBC (Institute of Historic Building Conservation) requires that affiliates and full members show in detail what their professional experience is and provide precise examples of their work experience. Should we be implementing similar self-regulating professional standards promoted and facilitated by government? Promotion: Should the Heritage Office be more actively promoting heritage through local councils and to the heritage professions? There is the ‘Heritage Near Me’ program but most people have never heard of it and don’t know that grants are available albeit of limited capacity. Education and training – what actions are being taken by government to train and educate heritage professionals particularly in traditional building science and assessments of significance? This sort of knowledge is most absent in the industry and apart from some random courses, there is no place to go and learn about the traditional heritage trades. Policing: How stringent is the policing of heritage i.e. for people who take matters into their own hands by altering their buildings without permission or wilfully neglecting them? Do they ever get fined? Are the fines sufficiently onerous to get the message across? There are penalties and jail terms under the Heritage Act of NSW, but are they ever imposed? These are some of my concerns. Cultural built heritage is irreplaceable and unless we get serious about its importance and continue to drag the chain with education, training, standards, active promotion and policing, there will be an ever- increasing attrition of cultural built heritage fabric.